To eliminate mosquitoes that spread dengue fever, chikungunya and zika, Wolbachia mosquitoes will be released in the Western Division. 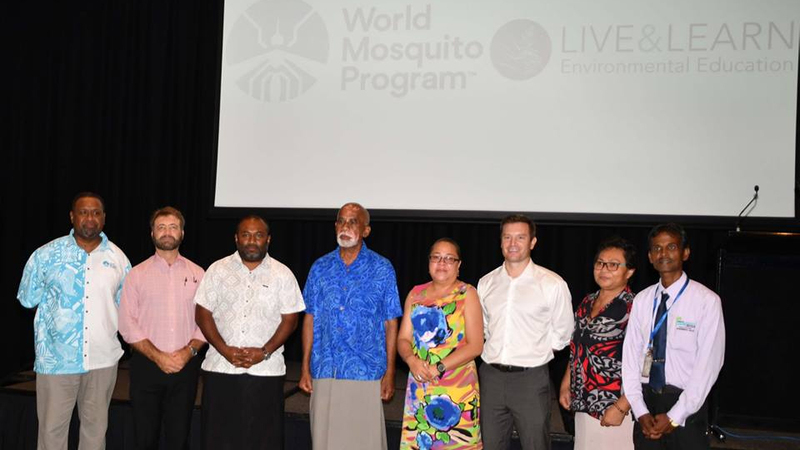 Minister for Health and Medical Services Dr. Iferemi Waqainabete says with the support from the community, the program team will implement the Wolbachia method in areas of Nadi, Lautoka that are a high risk of mosquito-borne disease transmission. Speaking also at the launch last night in Nadi, New Zealand’s High Commissioner to Fiji, Jonathan Curr says their funding will enable the World Mosquito Program to protect an additional 120,000 people. 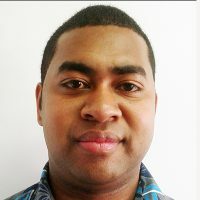 The World Mosquito Program will host a Bula Wolbachia Day tomorrow at Lautoka’s Churchill Park grounds.